5)usage: Indoor flooring/walling tiles, countertops. Sinks and outdoor decoration etc. Various styles for your choice and customized specifications are available. 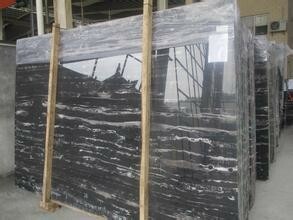 6)available kinds: Marble from China, India, Brazil, Norway, Turkey, spain , Greece etc. 7)quality control: We care about the finish quality as much as you. 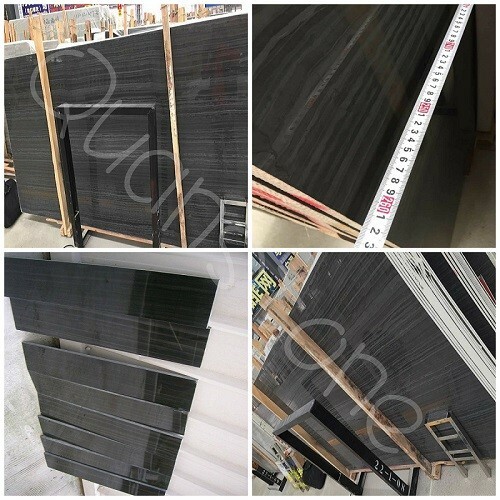 We check our stone products piece by piece before export. Besides, well packed to prevent damage during long distance transportation. 9)Delivery time: 10days for 1 container once the order confirmed. 10)Welcome to visit our factory and company. Any samples are available. 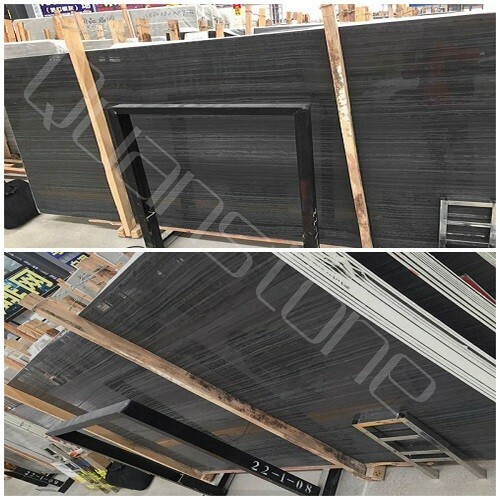 China,covering an area about 30000 square meter,mainly engaged in Beige/Grey/White Marble such as Light Pearl,Crema Eva,Maya Grey,Volakas,Ariston,Thassos and etc. Our company has modern production equipment: 5 gangsaw, 4 cutting machines and full-automatic computer polishers. It owns perfect processing line and nice environment, also a professional and active young team to serve our clients, its products and service have enjoyed high reputation throughout the world, also has passed ISO9001: 2000 quality management system certification. Surface finish Polished, Honed, Sandbrushed, Antiqued etc.